If you don’t already know who Susan Whitcomb is, I highly recommend you find out fast (http://www.theacademies.com). 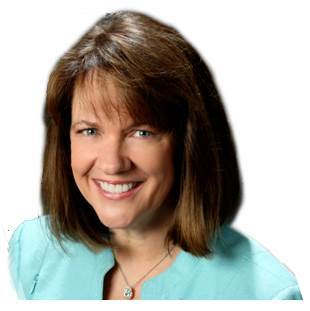 She is the de facto leader of the job coach training industry, with over 25 years of experience and having been a pioneer in this area. Strong and entrepreneurial as she runs her business, yet warm and caring with everyone she meets, she is truly a master of her trade. Susan and I met at the MBACSC conference (now known as the MBACSEA), where she attended my presentation. We got to know each other better in the weeks after and she asked to feature me on her free monthly “though leader series” – learn more here. Being a career coach in addition to an author and public speaker, it was great to share some of my learnings with other coaches… I hope to continue to be a part of Susan’s community so I can learn from other coaches as well. 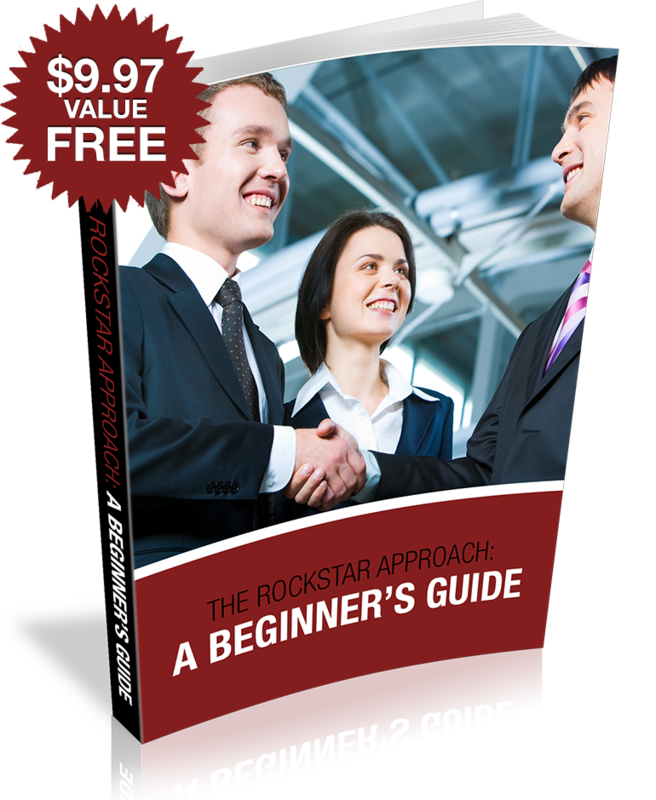 While you may have missed the conference call, you can get started with most of the topics we covered by signing up for your FREE copy of “The Rockstar Approach: A Beginner’s Guide” by clicking here.